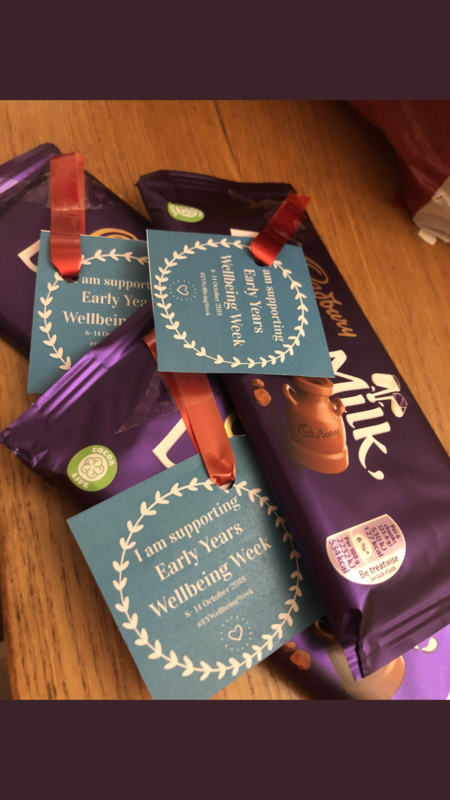 As part of Early Years Wellbeing Week, we take a closer look at how some Settings have promoted Mental Health and Wellbeing. 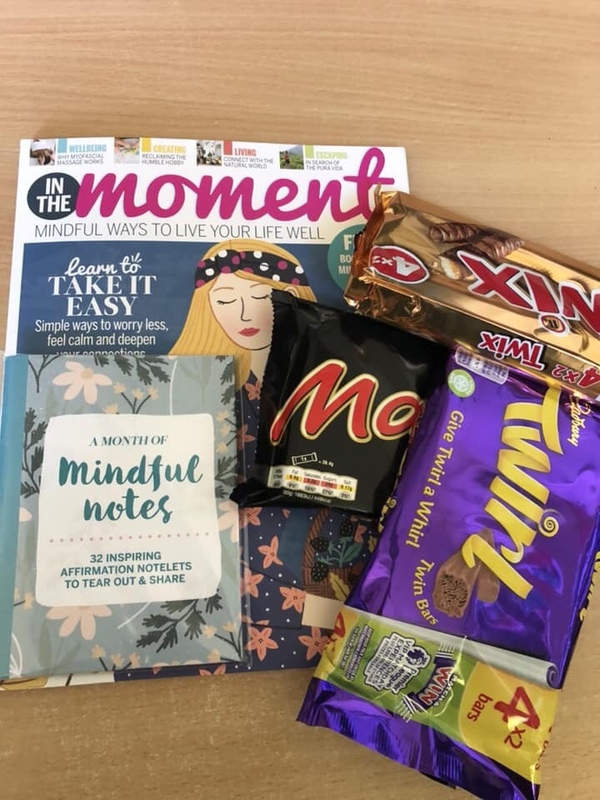 We decided at our setting that we will support our staffs mental well being this week by giving them a little gift and a thank you card. It’s a £5 Boots voucher so they can treat themselves to a new nail varnish or some lovely bubble bath. 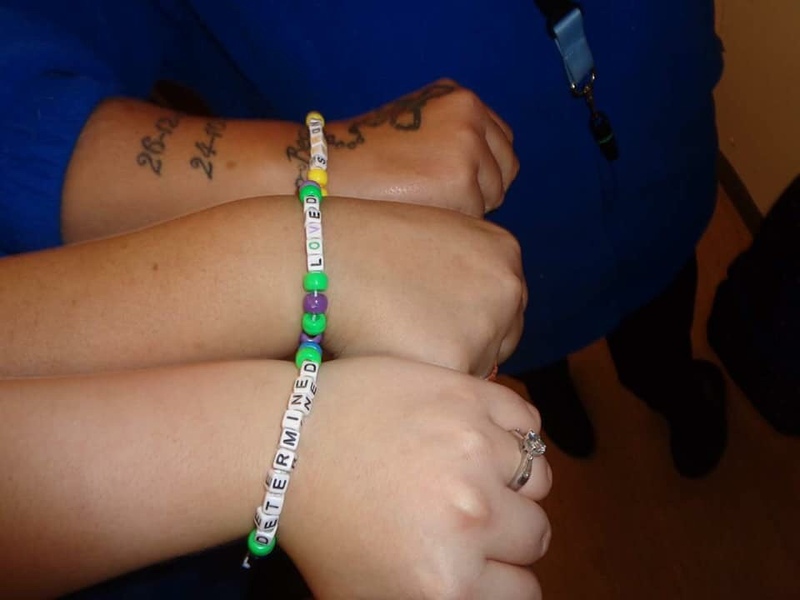 to help support a member of staff. It was really good to know that we were doing the right things and I could use my training to directly support my colleague. I was also able to share the training with another staff member so that she is now aware of ALGEE. I also plan to do a little display about looking after our own mental health and our children’s mental health at our Open Evening event that we have coming up in a couple of weeks. So all in all the training has had a direct and positive impact on my setting, the staff and the children. We plan to introduce a Mental Health and wellbeing policy to further support the work we are doing. 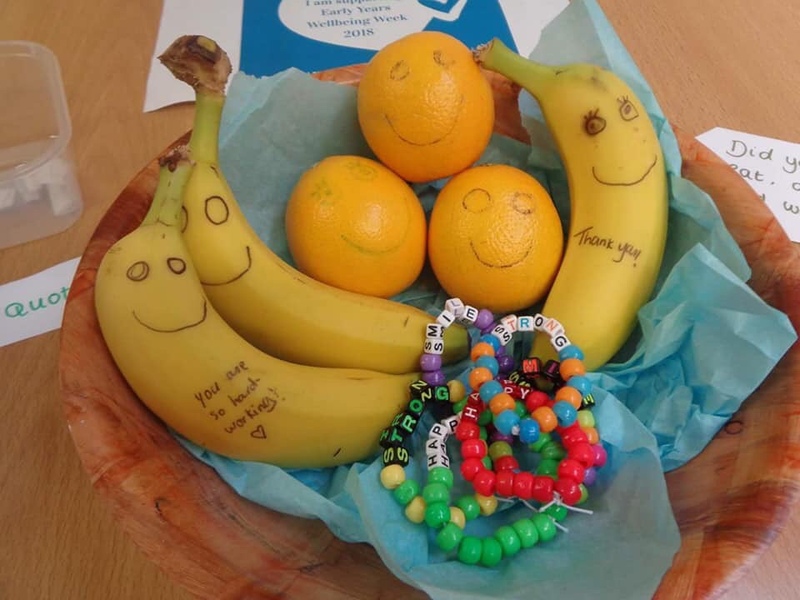 Why and how we support wellbeing at Tender Years. The subject of mental health and wellbeing is prevalent at the moment and it is a topic that everybody is talking about and quite rightly so. 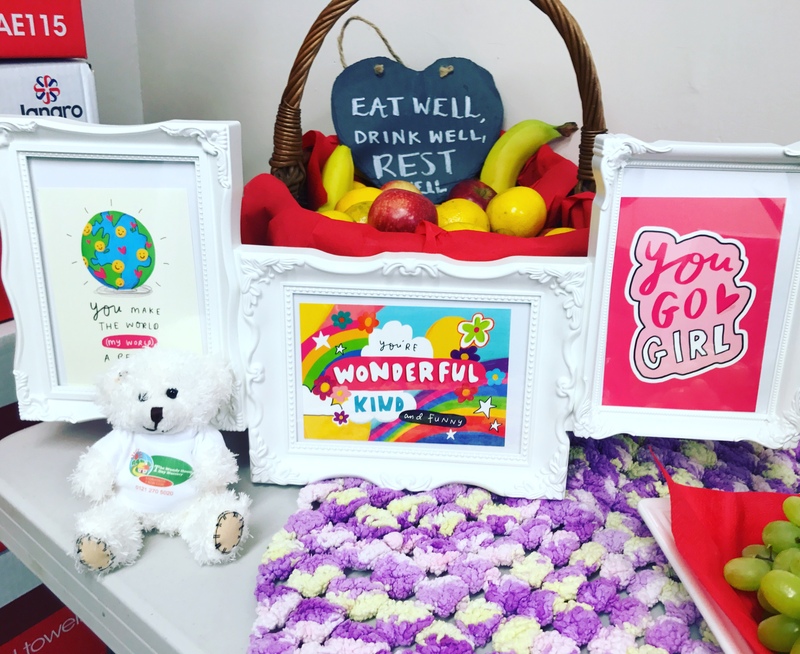 Working within the early year’s sector it is vital to look after both our physical and mental wellbeing in order to ensure we are delivering the best possible love and care to the children we teach and nurture. As that famous saying goes…’you can’t pour from an empty cup’. 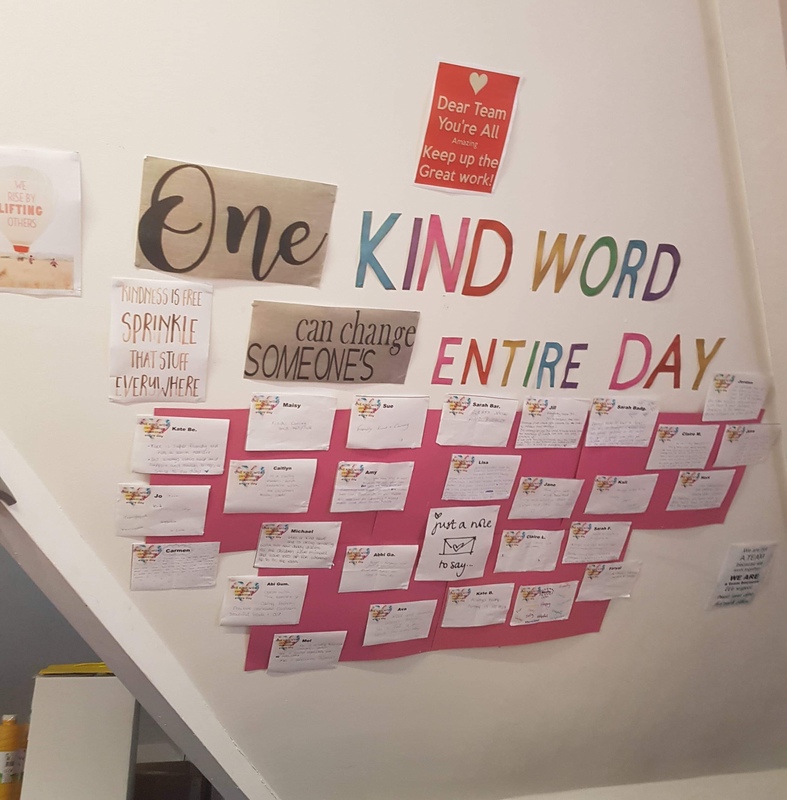 It is a real passion of mine to help highlight just how important mental wellbeing is and share with you how we promote it to our staff and children here at Tender Years Day Nursery. Taking care of your mental wellbeing needs to become a priority and regarded in the same way that are physical health is…just because you cannot see it, does not mean it is not important. 1 in 4 of us will encounter a mental health issue or illness within the next year and furthermore 1 in 10 children experience mental health illness. This is why we must work together to reduce the stigma around mental illness, raise awareness and tackle the problem and working in the early years, we have the perfect opportunity to help children manage their wellbeing. Children are given the opportunity to access all areas of the room’s they are in and the outdoor space freely. The decisions that children make affect their mental health and wellbeing; build on the relationships they make and their success. Learning to make decisions affects children’s mental health and wellbeing and helps children to become more independent and responsible. At Tender years we have a large outdoor space which we utilize well. The theory that time in the outdoor environment is good for a child’s social and emotional development and improves mental health and emotional wellbeing is backed up by clear research and evidence. We have a range of areas in our outdoor space that gives children a range of experiences enabling them to run, climb, explore and discover. 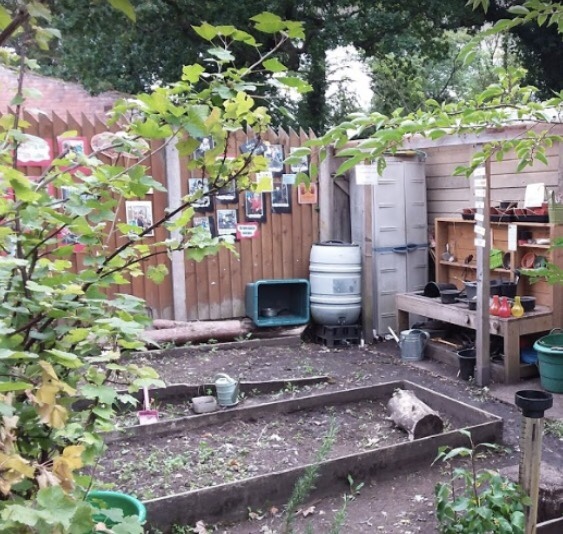 Children learn better through hands on experiences so we created gardening area where children can get stuck in playing in the mud kitchen, planting vegetables and help staff maintain the area which involves getting very messy (which is the best part). Digging and gardening are great areas for nurturing a child’s mental health and by planting, digging, nurturing and watering plants children can learn about their environment and extend on their communication skills in a relaxed environment. They will also learn valuable social skills, working as a team and building relationships with their peers. In addition, children can get to practice mindfulness techniques by taking moments of calmness to concentrate on the noises of nature such as the sound of birds chirping or the blowing of the leaves. As part of our outdoor environment, we also take care of another special member of our team…Harry the Guinea pig. There has been lots of evidence that shows how attachment to pets has an important role in children’s social, emotional, and cognitive development, mental health, well-being, and quality of life. We enjoy getting Harry out of his home and letting the children bond with him by stroking and holding him. The children are very fond of Harry and we often build an area together with them that allows Harry time out of his home and run around the garden safely. 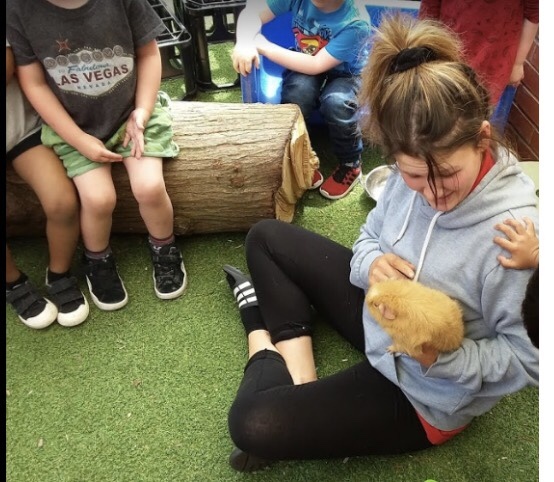 We also have visits from companies such as zoo lab where children get the chance to get up close to a wider range of animal species and interact with them. 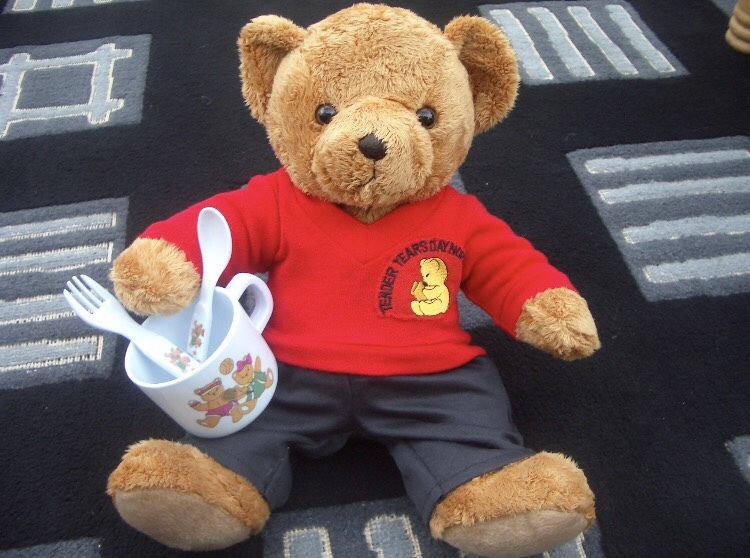 We offer the children the chance to take part in a range of different physical activities in nursery. 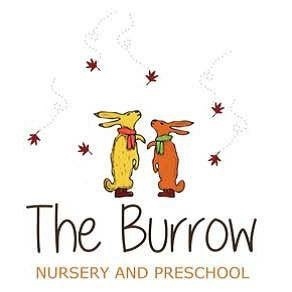 This includes outside agencies coming into nursery and teaching the children fun new skills that incorporate physical activity, we currently have a dance and football instructor that comes to nursery to do this. Within our busy nursery day we also take time to incorporate activities such as yoga, quite times and mindfulness with the children. Regular physical activity helps children develop in a range of ways. Not just their physical health but also helps improve brain function and a child’s emotional wellbeing. When children practice mindfulness, breathing exercises and yoga it can help with anxiety, sleep quality and improve self-esteem. At Tender years we have a key person system. This means that staff members have the capacity to really get to know their key children and their families. 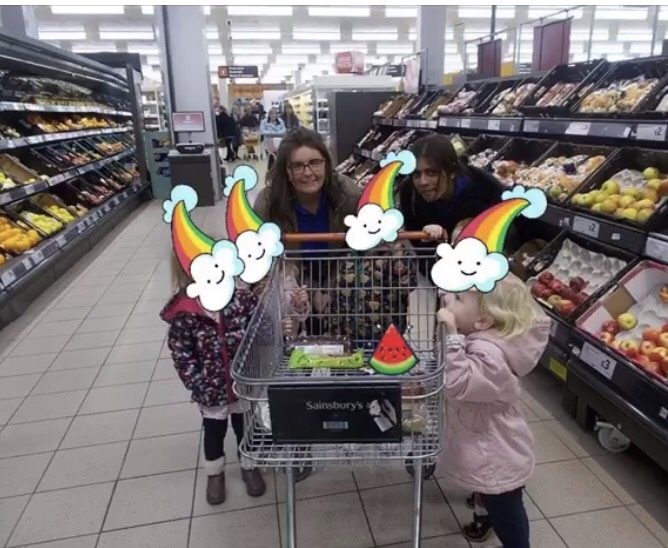 We work longer days to ensure the same person greets in the morning and hands over in the evening to ensure the children and families get consistency, get to build a strong relationship and feel valued. We get to know the children’s likes and dislikes, new and exciting news they want to share, even times when they wear a new pair of shoes to nursery. 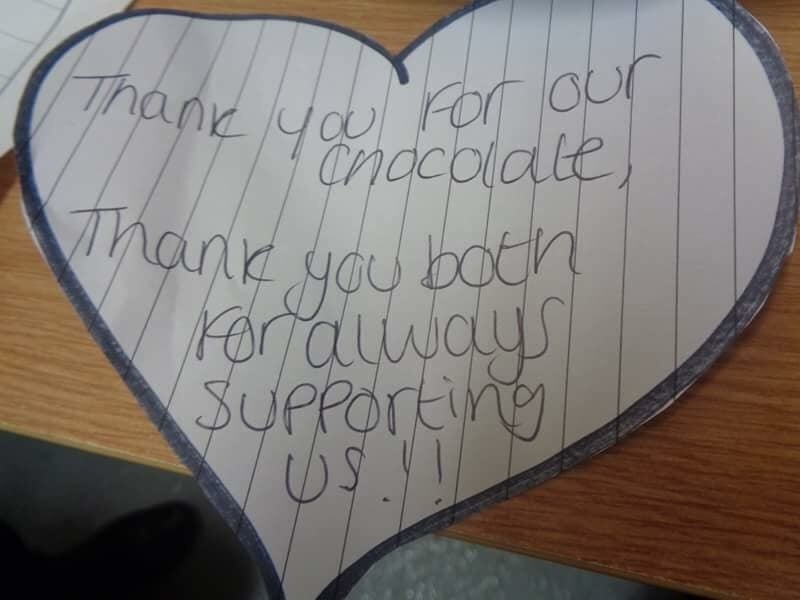 When these little things get noticed is when we make the biggest impact on our children and families lives and how we have such a good, strong and supportive relationships with our children and families here at Tender years. As much as we understand the importance of children’s mental health and wellbeing, we are passionate about that of our staff team’s as well. We have a designated senior staff member who takes a lead of the mental health and wellbeing of the work place and who is also first aid trained in mental health. If we do not take care of our mental health it can lead to mental illness and in turn can go on to affect our physical health. 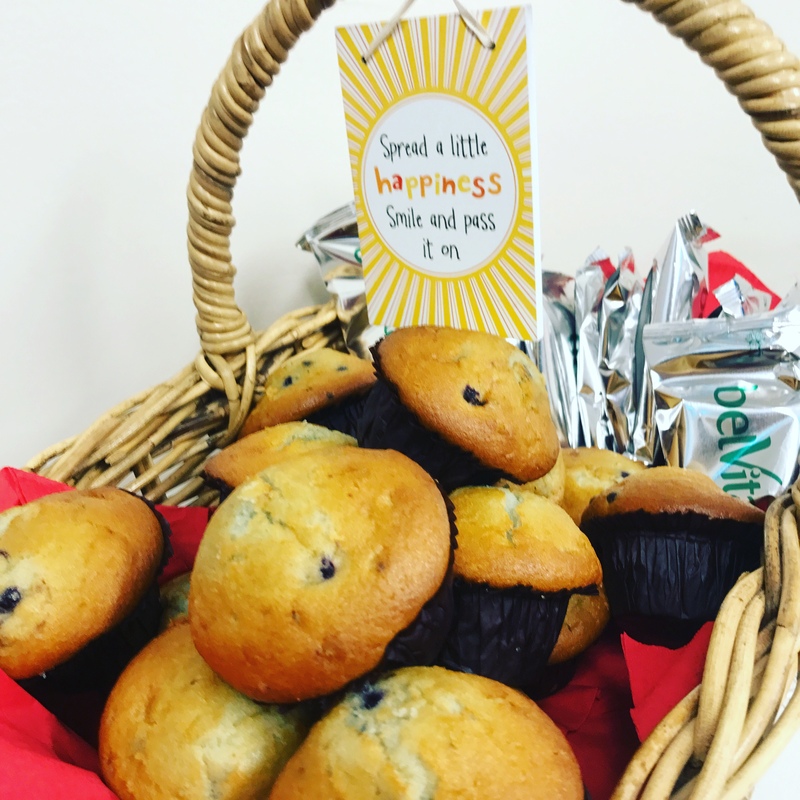 We strive to make sure our staff are healthy and happy and be in the best position to fulfil their roles. Both settings attended the Adult Two Day Mental Health First Aid Course delivered by Kate. 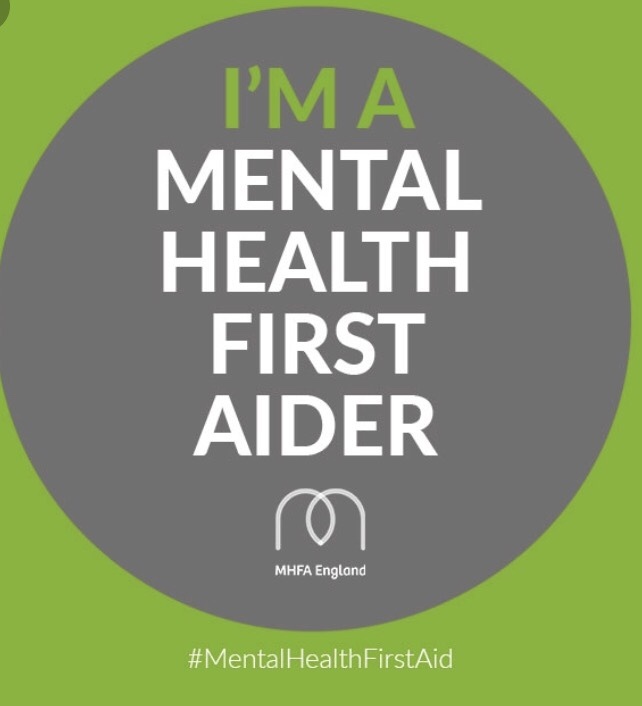 To find out more information on how to train your team members to be mentally healthy aware or to complete the Mental Health First Aid Course aware visit the website here. 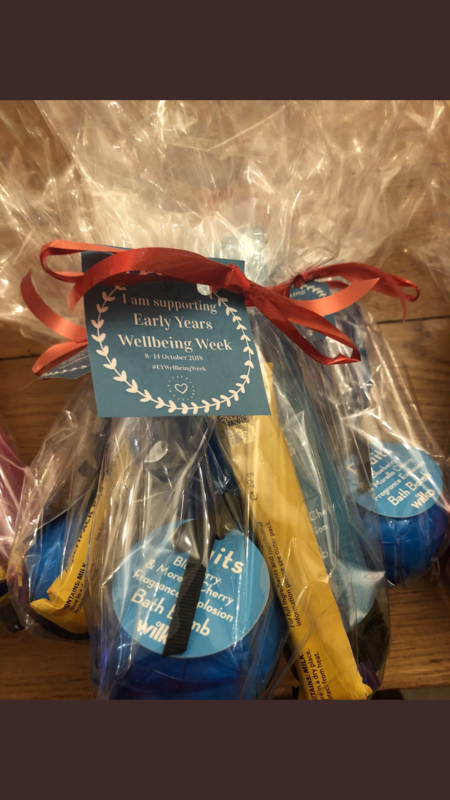 We are supporting Early Years Wellbeing week at nursery. Our staff are so important to me and I want them to recognise their value and the importance of what they do day to day. This often means taking a moment to consider their own mental wellbeing, something we are probably all guilty of overlooking as adults. We need to create a culture where speaking about mental wellness is no longer a taboo. We will be posting about the things we are doing throughout the week. 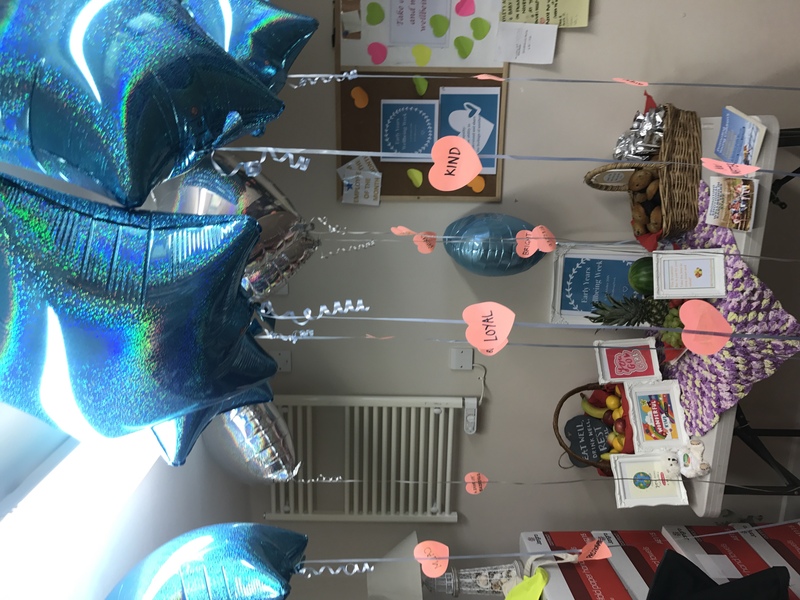 At Streetsbrook Road nursery we asked all of the team to nominate a colleague for an act of kindness or support. Joanne and Sukhy were the lucky winners today. There were so many lovely messages to each other which we have displayed for everyone to read! 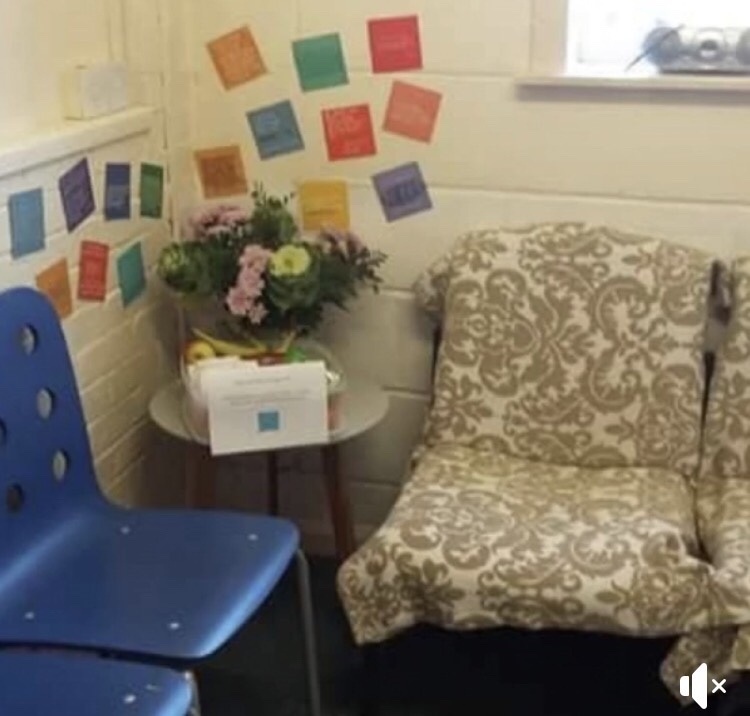 We have also revamped our staff room this afternoon to try and make a calm environment for the staff. 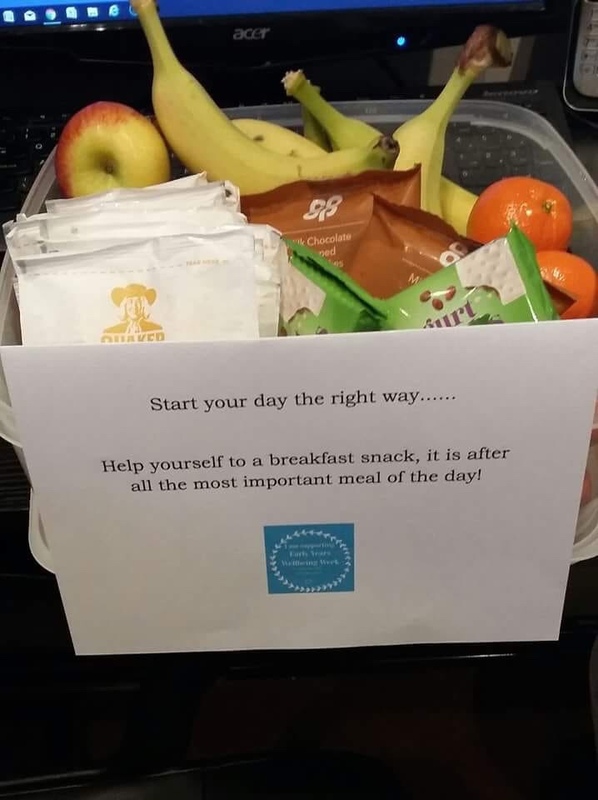 At Streetsbrook Road nursery as part of our EY well being week, we have provided the staff with a breakfast box so that everyone can take 10 minutes and start their day the right way. 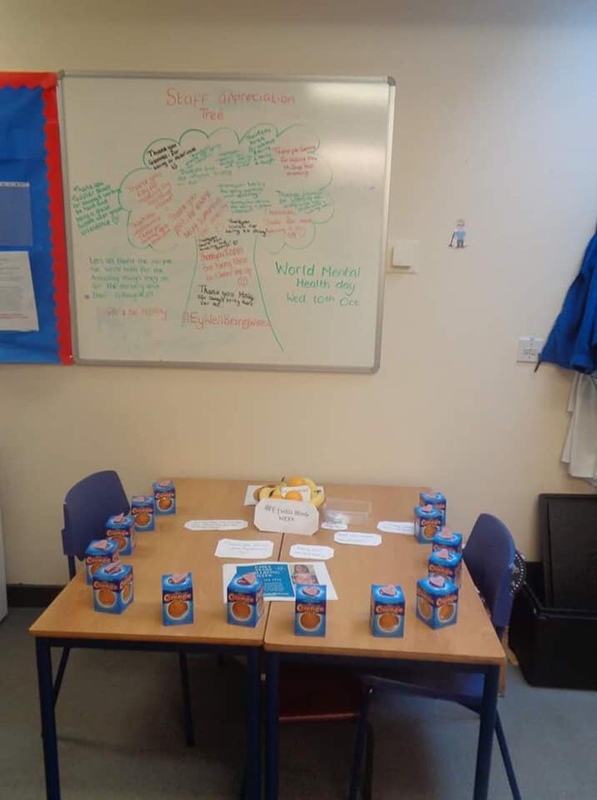 We are also planning on decorating our staff room to make a more peaceful environment for staff to relax in on their lunch break and are actively involving our staff by asking for their ideas suggestions. Happy team= Happy children= Happy families. 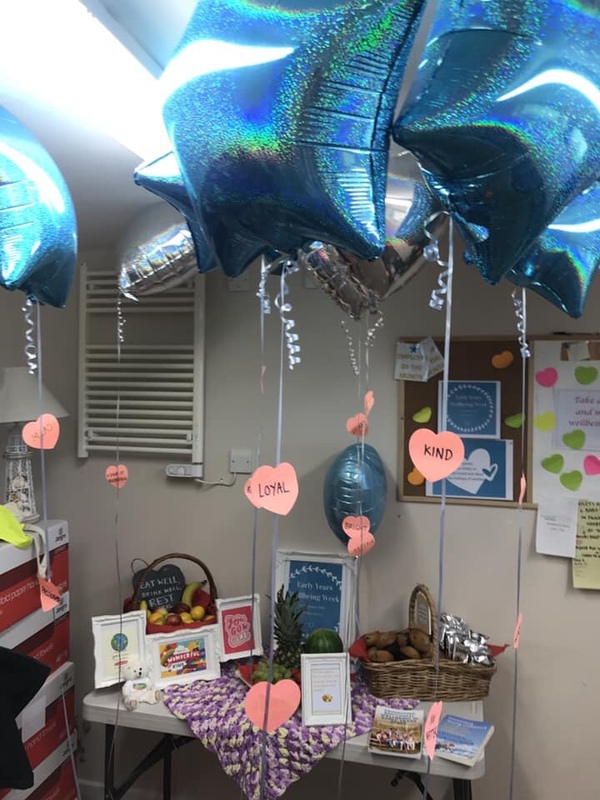 Today at Castle Bromwich nursery, the setting managers decided to thank all their staff individually for their continued support and dedication to the children and families. They were really pleased to get a letter of appreciation back. Thank you to all settings that took part throughout this week. 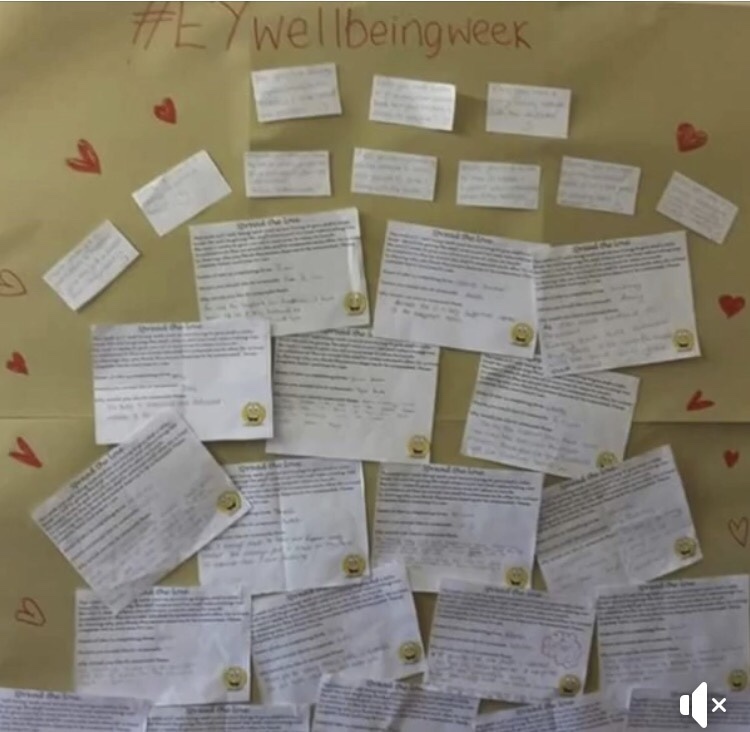 Use the #EYWellbeingWeek to search for photos and examples of different activities from early Years settings that took part across the week. • Creating a working environment where potential work-related stressors as far as practicable are avoided, minimised or mitigated through good management practices, effective Human Resources policies and staff development. • Increasing managers’ and employees’ awareness of the causes and effects of stress. • Developing a culture that is open and supportive of people experiencing stress or other forms of mental ill-health. • Developing the competence of managers through the Knowledge, Skills and Behaviours framework, so that they manage staff effectively and fairly. • Engaging with staff to create constructive and effective working partnerships both within teams and across the School. • Establishing working arrangements whereby employees feel they are able to maintain an appropriate work life balance. 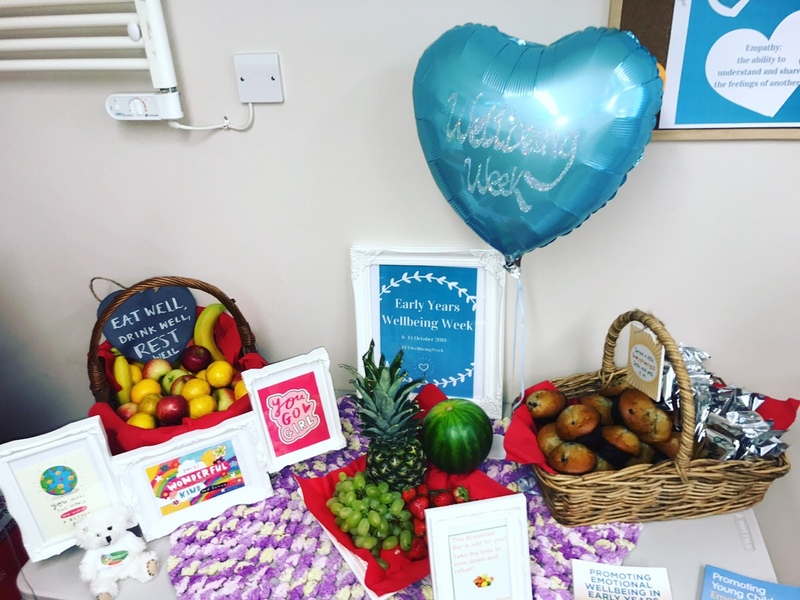 • Encouraging staff to take responsibility for their own health and well-being through effective health promotion programmes and initiatives. 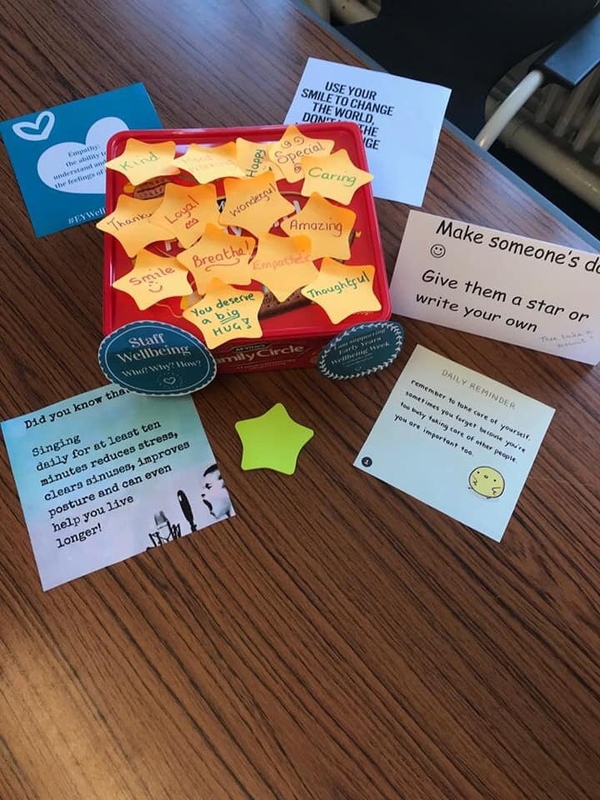 • Encouraging staff to take responsibility for their own work and effectiveness as a means of reducing their own stress and that of their colleagues. Read the case study from Sarah Filingham, area manager at Portico nurseries on mental and health and wellbeing. 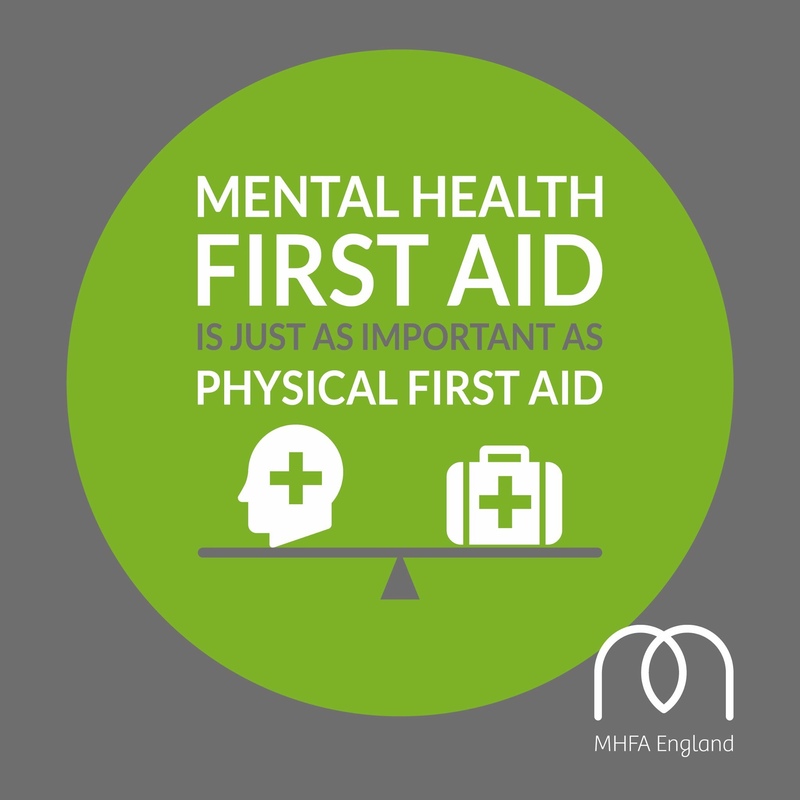 Follow the link for more information on Mental Health First Aid.